About 1 Week, 1 Day, 19 Hours, 43 Minutes ago. 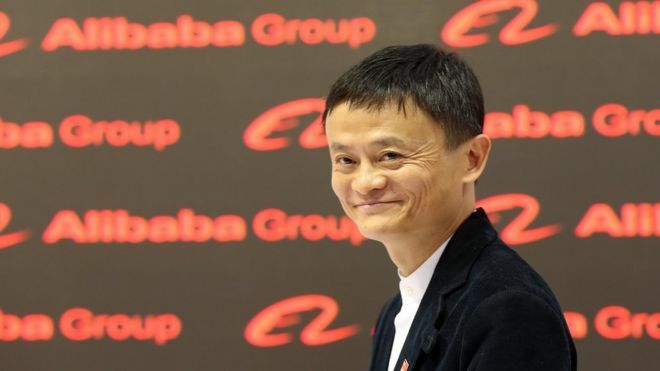 The Chinese billionaire and co-founder of the online shopping giant Alibaba has continued to argue for a 9am to 9pm working day, and a six-day week. Jack Ma's backing for the so-called "996 system" is being hotly debated in the Chinese media. Last week, Mr Ma wrote that without the system, China's economy was "very likely to lose vitality and impetus". His stance was backed by fellow tech entrepreneur Richard Liu, the boss of ecommerce giant JD.com. On Friday, Mr Ma called the opportunity to work 996 hours a "blessing". Mr Liu said years of rapid economic growth in China had boosted the number of "slackers". Pickers required for Cosmetic company in Fareham . We are looking to recruit a junior person with previous office experience to join the team. We are currently looking for skilled operators within the industry with either welding or brazing coil manufacturing experience. ©2013 Buzz People Recruitment Ltd. All rights reserved.